The Sharing Shelf is a program that’s a part of Family Services of Westchester that provides clothing to Westchester residents in need. 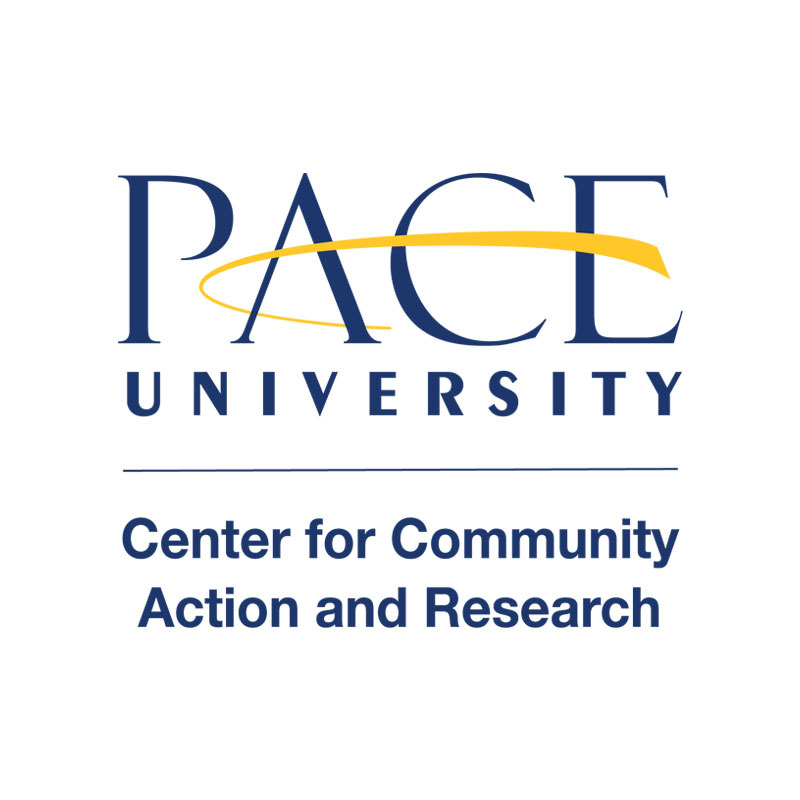 As a part of Pace Makes a Difference Day: Spring Edition, 12 Pace students volunteered at the Sharing Shelf in Port Chester on April 14th. At the Sharing Shelf, students learned about the need for clothing among Westchester county residents and worked in groups to sort newly donated clothing. Students also worked to reorganize shelves of clothing as well. Please visit www.fsw.org for more information about Family Services of Westchester’s programs.